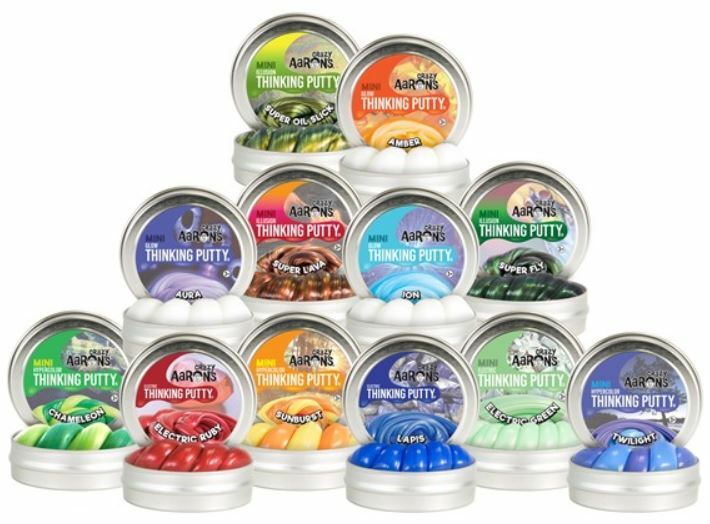 Today only, you can get this set of 12 Crazy Aaron’s Thinking Putty Tins on sale for $22.99 (Retail $36). This is great for party favors or gifts! I’m grabbing this deal for Easter Baskets. Use Thinking Putty as a toy, a stress ball, a squeeze toy, or as therapy putty. Shipping is free with Amazon Prime or it’s a flat rate of $5.